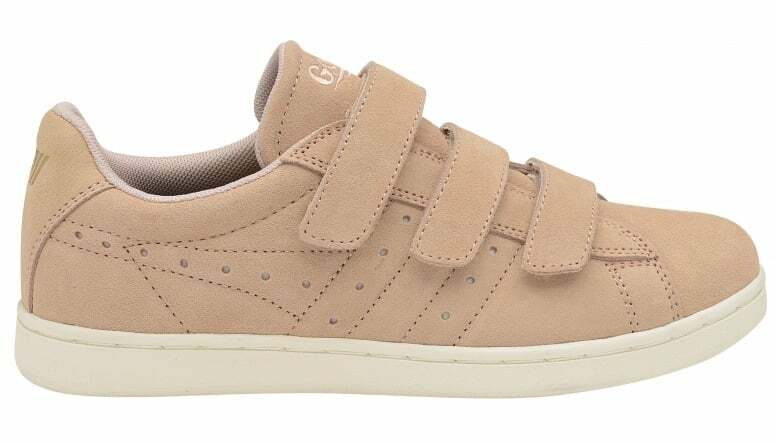 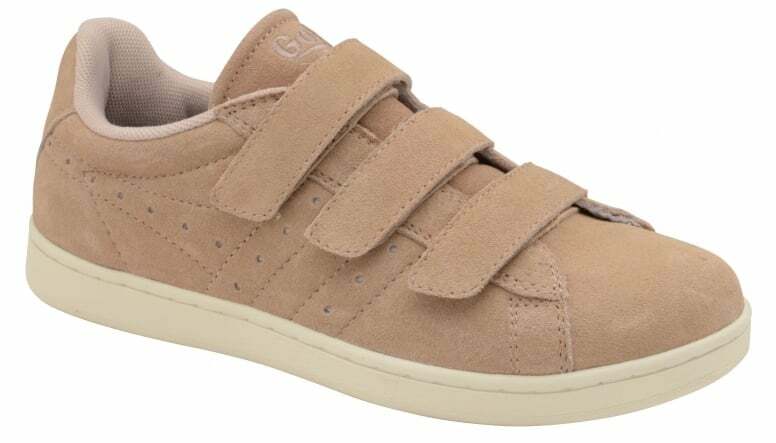 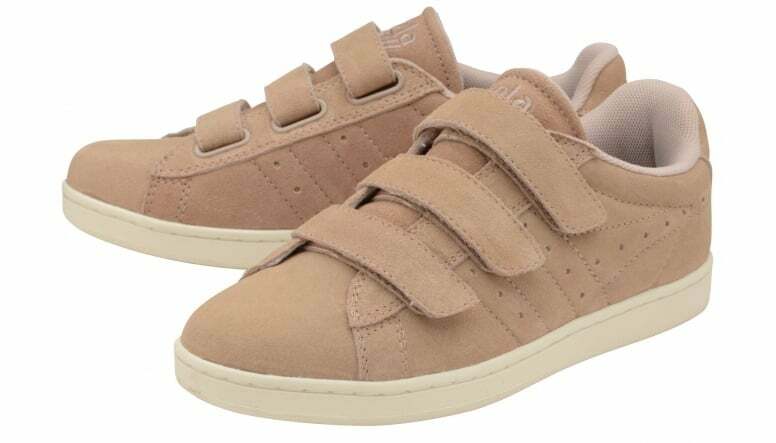 Taking the on trend look for classic cup sole courts, Gola's Equipe Velcro trainer for women is a feminine silhouette, perfectly tailored to complement a number of seasonal looks. 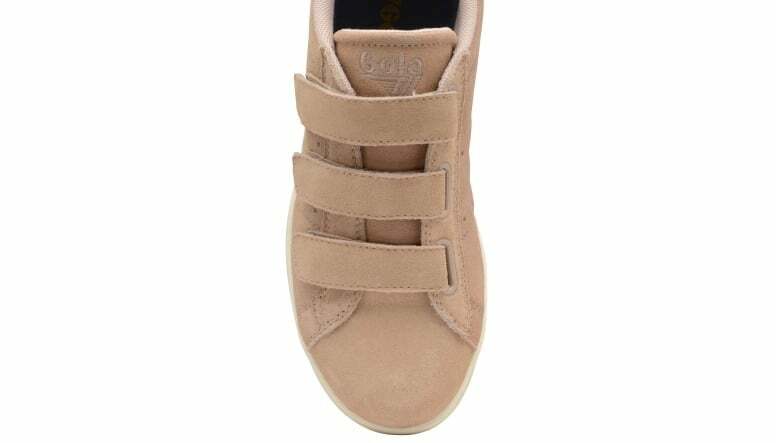 The heritage 'terrace' references such as the 3 bar Velcro fastening and deep cup sole give the style authenticity and the stylish suede upper in key season colours adds a point of difference. 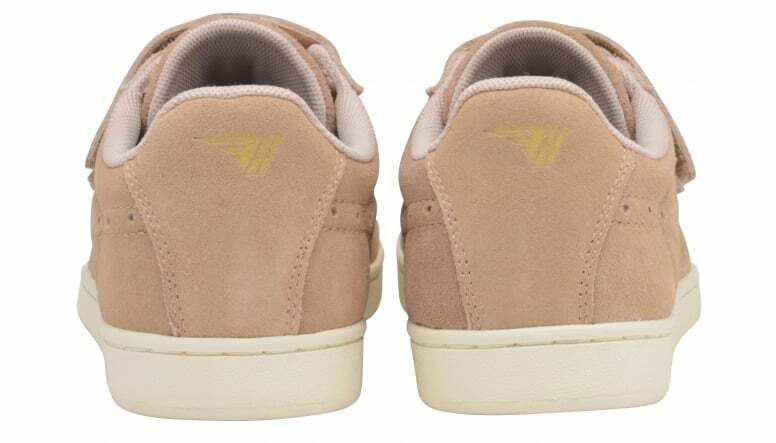 Understated branding is the finishing touch with punched wingflash detailing and a subtle Gola logo to the tongue.